By Leo E. Oliva. 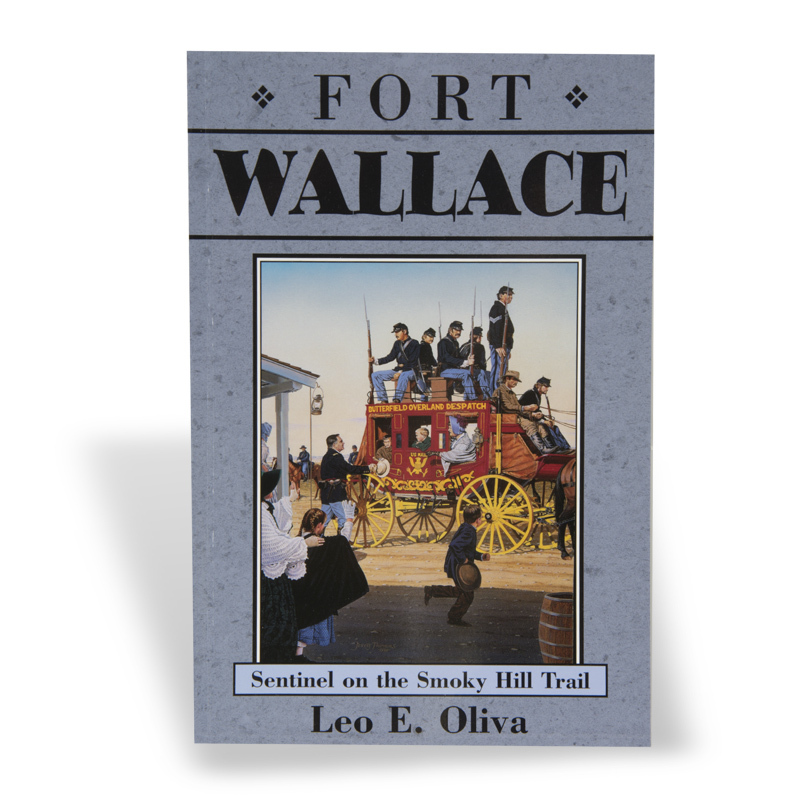 In 1865 Fort Wallace was founded on the Kansas High Plains to guard the Smoky Hill Trail, protecting westward migrants from Indian attacks as white settlement encroached upon native hunting grounds. This military post stood at the center of conflict and progress, engaging in battle, securing the peace, and witnessing the coming of the railroad to the Plains and the West. Volume 4 in the Kansas Forts Series, published by the Kansas Historical Society, documents the history of eight important Kansas forts through historic photographs, illustrations, and maps.